PlanWorx℠, a new online landscape design service launched by national landscape architecture firm Knäak Design Group (KDG), offers do-it-yourself homeowners a guide to adding curb appeal by adding beauty and value to their home without breaking the bank. PlanWorx℠ is a new concept in residential landscape design the do-it-yourself homeowner and investor in the United States and Canada a variety of complete landscape design options for their outdoor living project at a fraction of the cost compared to most custom designed projects. Homeowners and real estate investors can reduce labor costs by up to 40% by buying the materials and doing the work themselves. In addition to creating a custom landscape design that gives them guidance to plan their project, PlanWorx℠ helps the homeowners avoid the common mistakes that occur during do-it-yourself projects that cause delay and waste valuable dollars. KDG will also provide homeowners with scheduling options to help phase various parts of the project over time due to life events and budget constraints. Collaborating online, KDG’s experienced landscape architects can create custom landscape designs that not only meet the homeowner's style and budget, but help give their home curb appeal for personal enjoyment, or for sellers, attract potential buyers in time for the hot selling season. 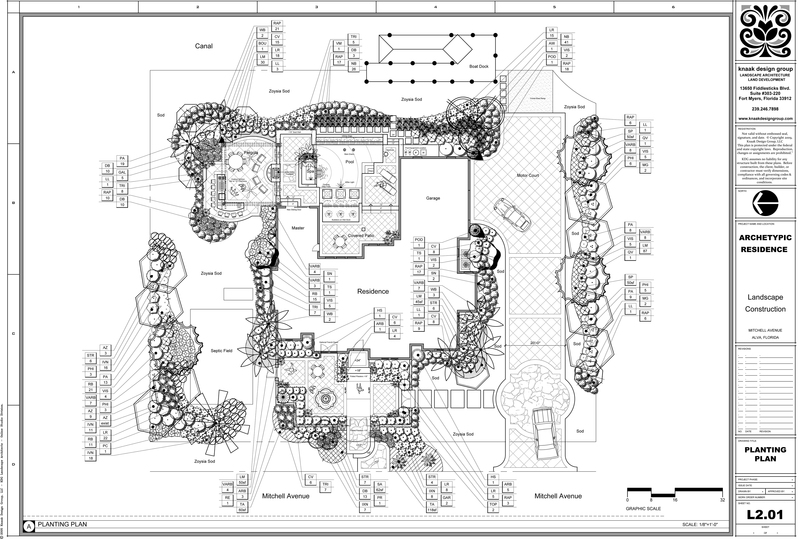 Knäak Design Group is a nationally recognized landscape architecture and planning firm, providing professional services to architects, engineers, builders, and homeowners looking for unique design solutions in the United States and Canada. To learn more about Knaak Design Group’s professional design services, please visit http://www.knaakdesigngroup.com or call 1-800-560-8361. Knäak Design Group has offices in Dallas, Phoenix, and southwest Florida and provides services to customers throughout the United States and Canada. 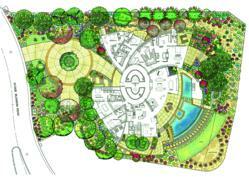 For more information about our online landscape design services contact Madison McClain or visit our website at http://www.onlinelandscapedesign.com.